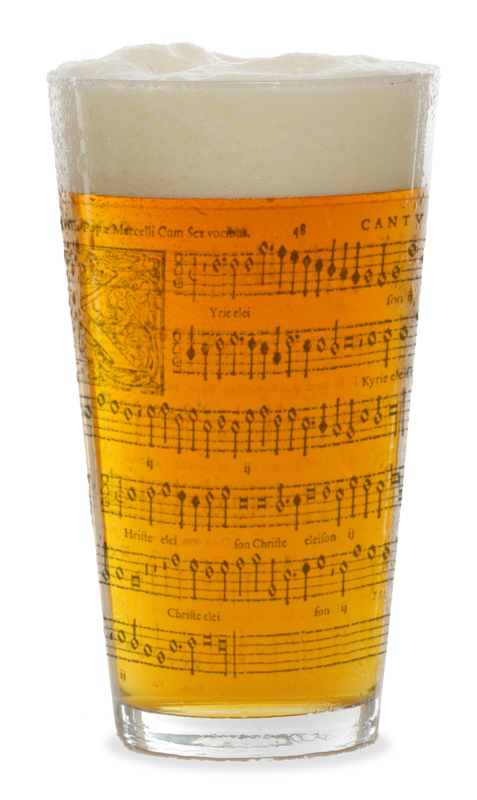 Apologies for the radio silence but I’ve been in a country that wouldn’t allow me to log in to the website – that’s how dangerously subversive singing Renaissance motets in a pub must be! I’m in less restricted lands at the moment so I’m taking this opportunity to remind you that our PDtP Christmas Special is on Monday. We’re also giving a public performance at 6.30 on Tuesday evening at the Southbank Centre; details here. If you’re nearby, please come along and support your fellow PDtP enthusiasts. That’s it – looking forward to seeing some of you on Monday.